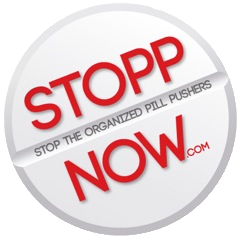 Stoppnow is grateful to Senator Maria Sachs and Representative Evan Jenne for filing Draft 49588 mandating that prescribers of opioids use the PDMP (prescription drug monitoring program). The deadline to submit a final bill is February 27, 2015 5pm. Please contact your state legislators requesting that they sponsor or co-sponsor this bill as it is proven in other states to be effective in saving lives. 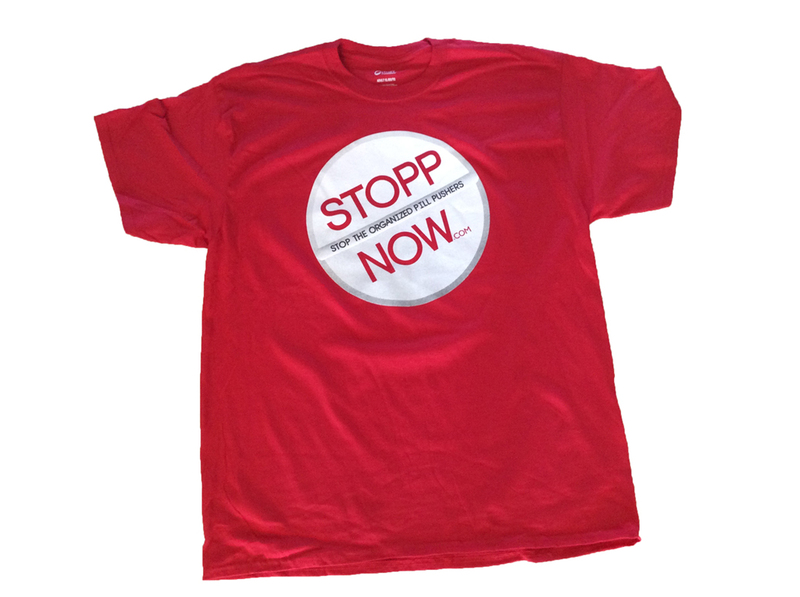 Stoppnow has also requested a meeting with the Florida Surgeon General and President of the Florida Medical Association. The Board of Medicine (BOM) must be held accountable for allowing the high prescribing doctors of opioids to maintain their license ( a license to kill). We need a louder voice, please get involved.